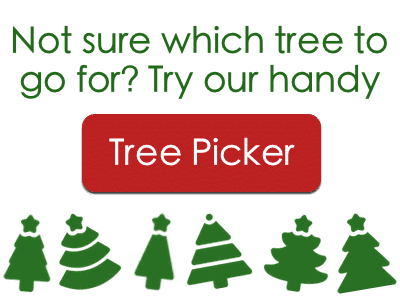 If you want to grow your very own, lovely-smelling Fraser Fir, look no further. 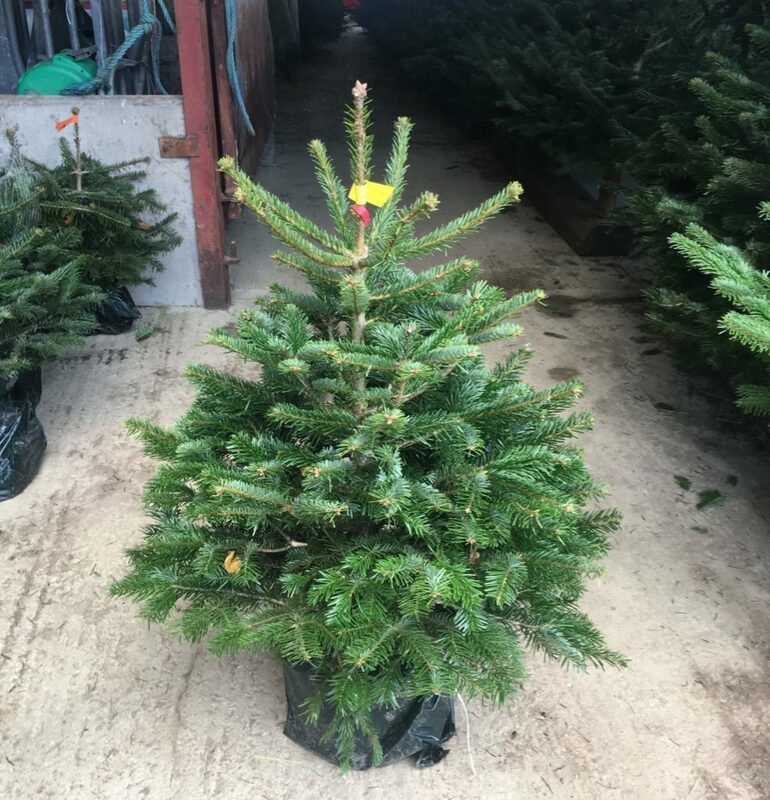 You’ll have to nurture these trees once they get to around 4′ tall to achieve the ideal ‘Christmas tree’ shape, but with a bit of work you’ll have a fantastic feature in the garden for years to come. 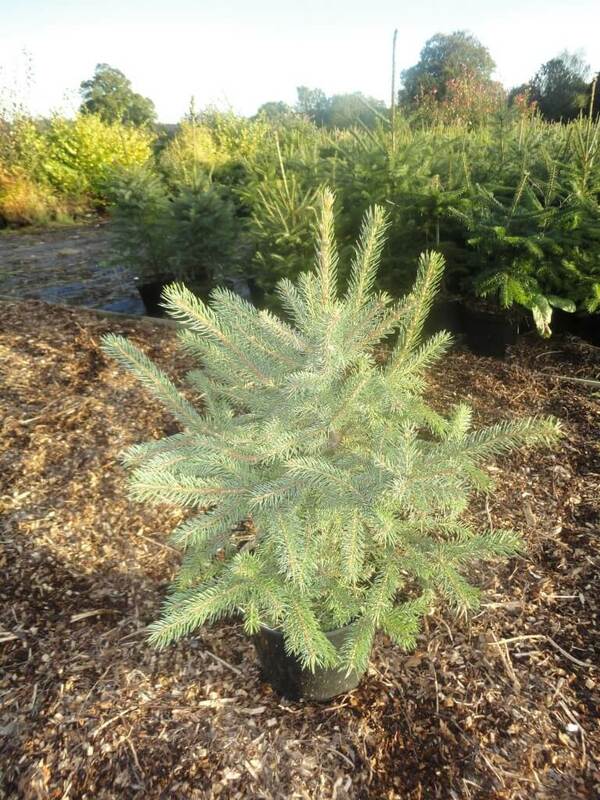 This year, potted Fraser Firs range from 100-120cm in height. 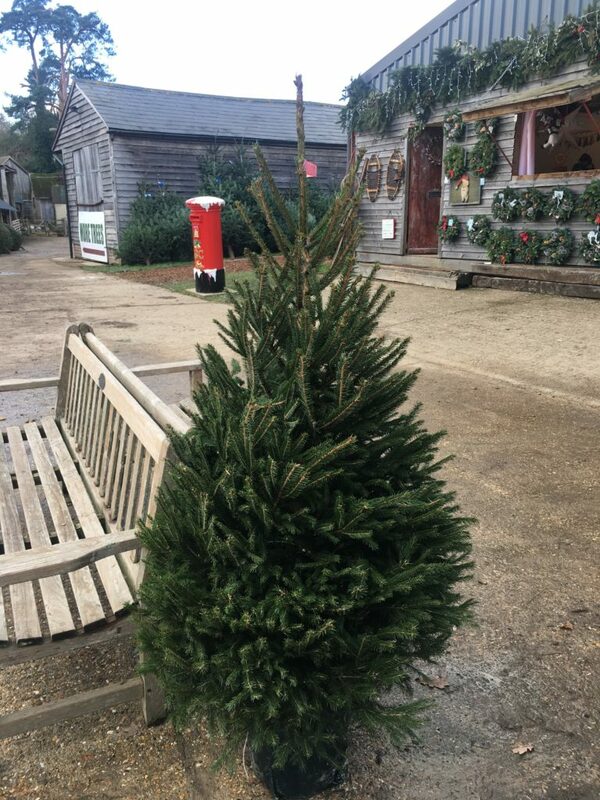 I just wanted to let you know that the Serbian Spruce Christmas tree we purchased from you has been excellent. Your delivery service was also excellent. We will be ordering from you again.